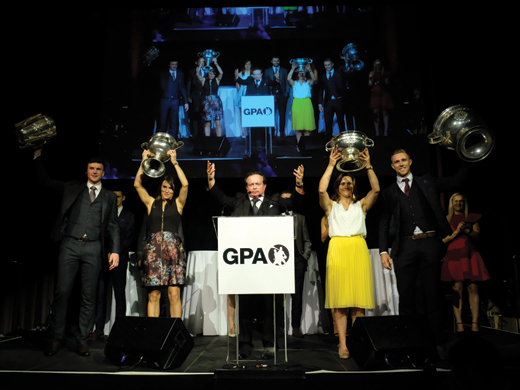 The Gaelic Players Association (GPA) held its annual dinner on Thursday October 4, at Capitala, 130 Bowery, New York City. The gala event featured awards, Q&A with all-star Gaelic players, and a music performance by Finbar Furey. The Gaelic Players Association has chosen Finbar as the first recipient of the Lifetime Achievement award to acknowledge his contribution to the music industry, both national and international. 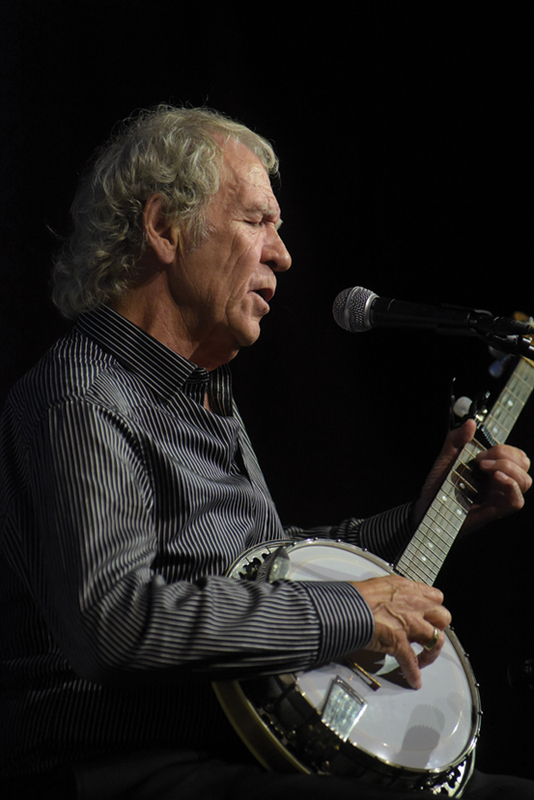 Finbar has reached iconic status over the last 50 years as a multi instrumentalist, singer, songwriter, producer and actor, and on the night he kept the crowd entertained with talk and song and his five-string banjo. 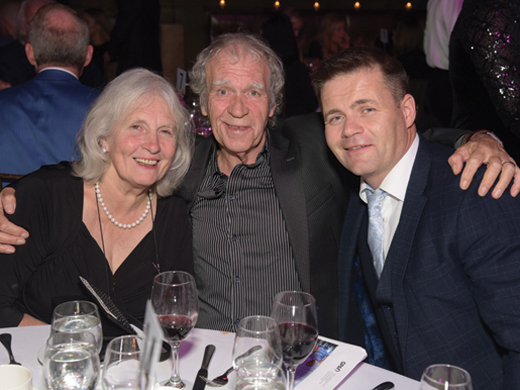 Guest of honor Finbar Furey (center) and his wife Sheila with former Dublin footballer Dessie Farrell. Gary McGann was also honored. He was presented with The Gaelic Heritage Award for his philanthropic efforts. McGann is chairman of Paddy Power Betfair plc., Paddy Power is an Irish bookmaker founded in 1988, which now feature online betting and odds. MC Marty Morrissey introduces the All-Ireland Champion Captains in hurling, football, ladies football, and camogie. The GPA Player development program helps amateur county Gaelic footballers and hurlers to achieve their true potential off the field of play. Broadcaster Marty Morrissey served as MC, while Loretta Brennan Glucksman, chairman emeritus of the Ireland Funds America, and Adrian Jones, Managing Director, co-head of the Americas Equity business of Goldman, Sachs & Co., served as dinner chairs.